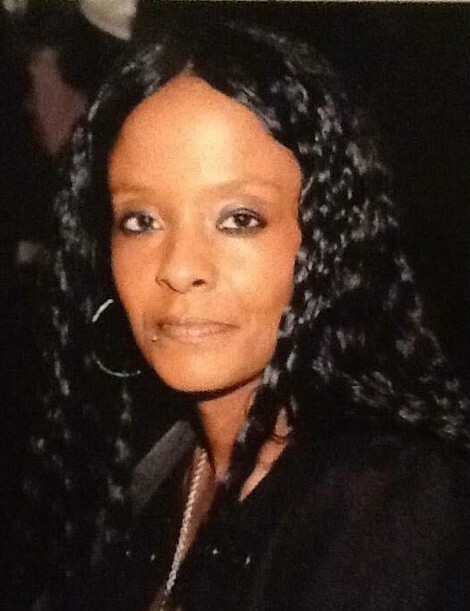 Ms. Anntonette Renee Mercer,37, of 809 Selma Street, Wilson, NC, passed away on November 5, 2018 at Rex Hospital in Raleigh, NC. The funeral service is scheduled for Saturday, November 10, 2018 at 2:00 pm at Stevens Funeral Home, 1820 Martin Luther King, Jr. Parkway, Wilson, NC.Burial will follow in Rest Haven Cemetery, Lane Street, Ext., Wilson, NC. A public visitation will be held on Friday, November 9, 2018 from 2:00 pm until 6:00 pm also at Stevens Funeral Home, 1820 Martin Luther King, Jr. Parkway, Wilson, NC. Preceding her in death were: her parents, Dennis L. Mercer and Debra Ann Bell Mercer, her grandparents, Ineta Ford Bell, Juanita Jese Bell, Jessie Snow Bell and Tommy Lee Mercer; one aunt, Sheila Bell and three uncles, Donald Mercer, Jerome Mercer and Willie Mercer. Anntonette leaves many cherished memories to: her two sons, Xavier Lamont Mercer and Nicobi Deante Hagans of the home; one brother, Dennis Lamont Bell; four very special aunts who helped raise her, Lisa Crumell, Brenda Bland, Olivia Deans and Beverly Lucas (Tim); her grandmother, Lossie Weaver of Wilson, NC; two nieces, Bryonda Artis and Brianna Artis both of Wilson, NC; two nephews, Brandon Graham and Messiah Woodard both of Wilson, NC; one great niece, Aniyliah Pender; five uncles, Raymond Bell (Elnora) of New Haven, CT, James Weaver, Curtis Mercer and Orster Mercer (Helen) all of Wilson, NC and Henry Mercer of Rocky Mount, NC; three great aunts, Evon Snow, Peggie Snow and Linda Rountree; special cousins who were more like sisters, Shemika Bell, Tisheka Bell McCoy (Marcus), Felicia Jones (Albert), Destiny Crumell, Iberna Lucas and Nicole Bell; Jerome Melvin who was like a brother to her; her best friend, Sonya Bullock; one god-daughter, Tokoyo Ward; great uncles, Daniel Snow and Willie Snow (Cathy); a host of other cousins, relatives and friends. Arrangements are by Stevens Funeral Home 1820 Martin Luther King, Jr. Parkway, Wilson, NC.